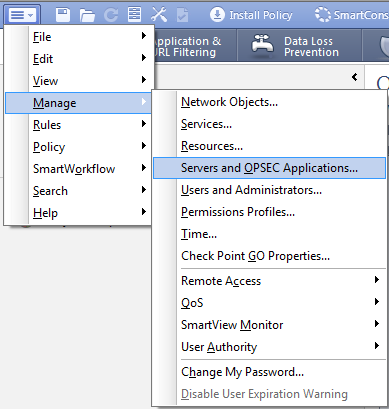 This article will guide you in configuring your Check Point Security Gateways to send logs to Microsoft OMS. Microsoft Operations Management Suite (also known as OMS) is a collection of IT management services, designed in the cloud and are hosted in Azure. A key component of OMS is its Log Analytics service which helps customers collect, correlate, search and act upon logs and events across multiple sources. The reader should be familiar with Microsoft OMS Log Analytics and have an OMS workspace already set up. Specifically, an environment in which the Management Server is running R80 and above is not yet supported. 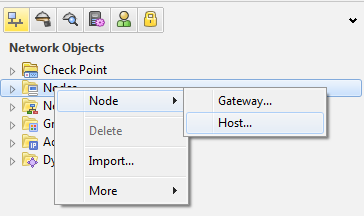 A standalone deployment in which the gateway and management server are running on the same machine is supported. 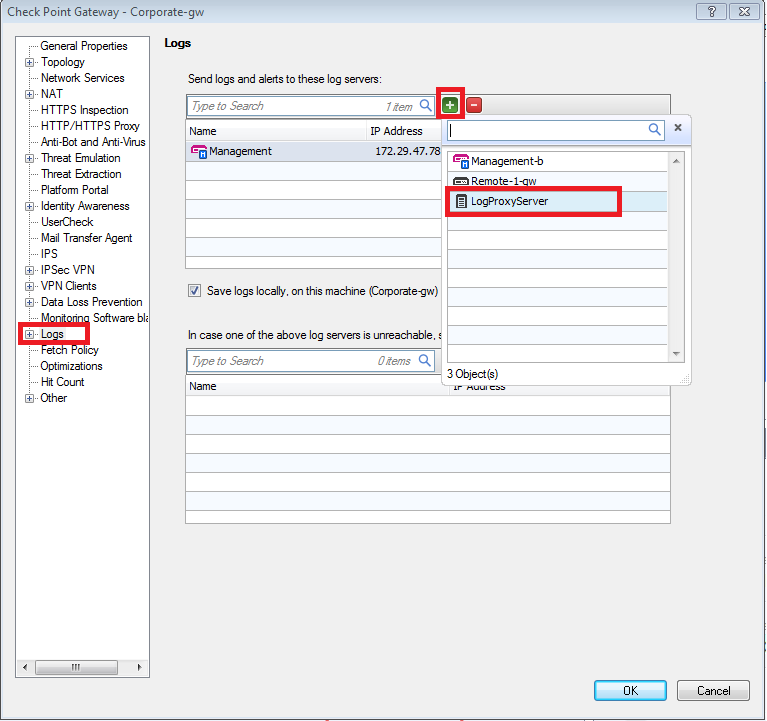 The Check Point Security Gateway sends security logs to the Check Point Management Server. 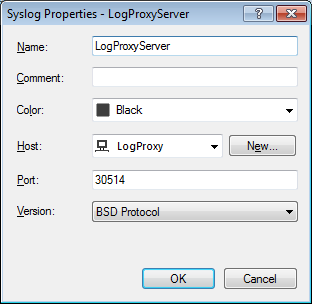 In addition, the security gateway is configured to send a copy of each log in syslog format to the Log Proxy over UDP port 30514. The Check Point CEF Translator on the Log Proxy receives these logs. The translator converts the logs from syslog format to CEF and sends the logs to the OMS agent running on the same machine. 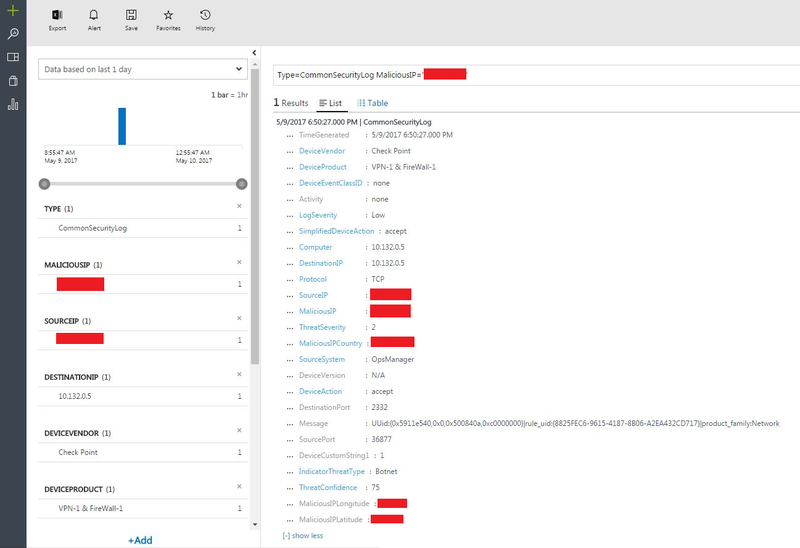 The OMS agent receives the CEF formatted logs and sends them to Microsoft OMS. Create an OMS workspace by following https://docs.microsoft.com/en-us/azure/log-analytics/log-analytics-get-started. Set up a Linux computer to act as the Log Proxy machine. Since syslog is not an encrypted protocol, we highly recommend that the Check Point Security Gateway and the Log Proxy are located in proximity to each other and that they communicate over a secure network. Ensure that the Log Proxy can receive traffic from the Check Point Security Gateway over UDP port 30514. For example, if the Log Proxy is set up as a virtual machine in Azure, ensure that the network security group applied to the network interface of the VM allows this type of traffic. Note: Replace YOUR-OMS-WORKSPACE-ID and YOUR-OMS-WORKSPACE-PRIMARY-KEY with appropriate values taken from the OMS portal. # sudo mkdir -p "$bindir"
# curl --location https://s3.amazonaws.com/chkp-images/cef.py | sudo dd of="$bindir/cef.py"
# sudo chmod +x "$bindir/cef.py"
The Log Proxy is now ready to forward logs from the Check Point Security Gateway to the Microsoft OMS cloud service workspace. Install the R77.30 management add-on on the Check Point Security Management Server by following sk105412. Under Name, provide a descriptive name (such as LogProxy). Under IPv4 address, provide the IPv4 address of the Log Proxy. 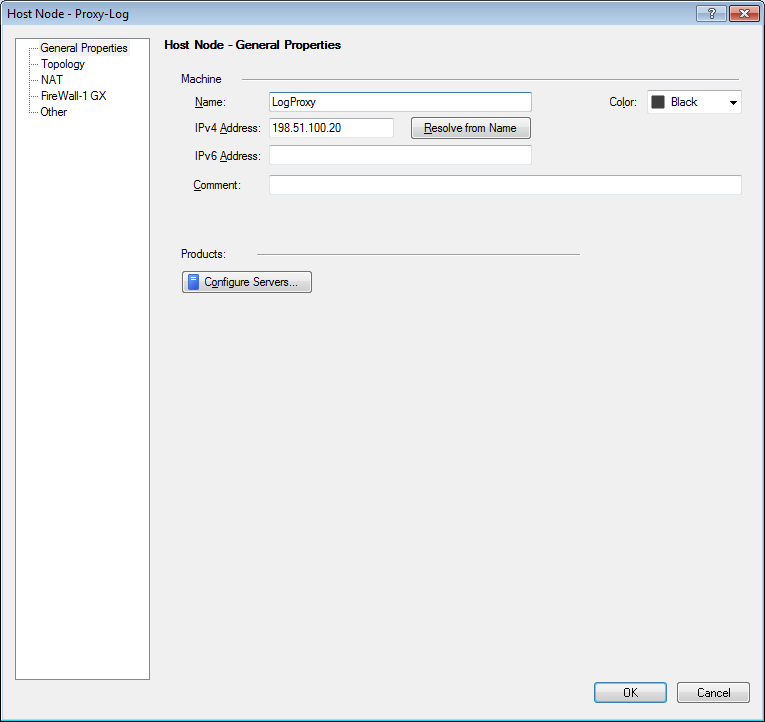 Under Name, provide a descriptive name such as LogProxyServer. Under Host select the host object created previously (e.g. LogProxy). Under Version select "BSD Protocol". Locate the Check Point Security Gateway object. 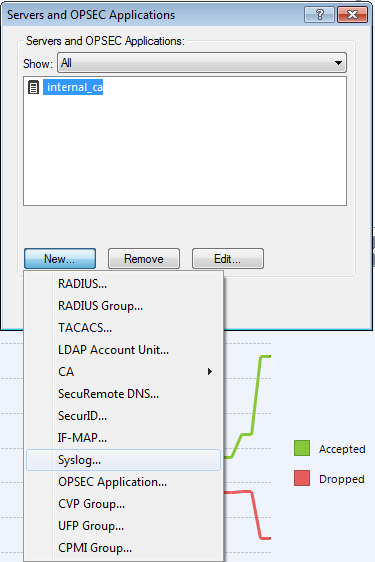 Click on '+' and select the Syslog server you created previously. Install the security policy on the gateway. Note: It may take a few minutes for logs to appear in the OMS portal. By default, the CEF translator sends all logs it receives. You can control which logs are sent based on the product and severity fields in the log. The file /opt/checkpoint/etc/cef.json specifies for each product, the severity of logs to be sent. You need to run as root in order to edit the file. Running the following command on the gateway: fw monitor -e "dport=30514,accept;"
The tcpdump command should report network traffic. If it is not running or traffic is not reported by the tcpdump command, ensure that you have installed the translator as explained above. If it is not running, ensure that the OMS agent is configured to process CEF logs as explained above.